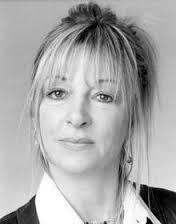 Julie Higginson trained at Rose Bruford Collage and began her career on the London Fringe. She has since appeared in theatre up and down the country. Theatre credits include ,Two, Little Voice, Perfect Pitch, Sold (Hull Truck/UK towns), Jane Eyre (WYP) and When We Are Married (WYP/Liverpool Playhouse), Modeling Spitfires (New End Hampstead) and more recently The House Behind The Lines (Buglight Theatre). 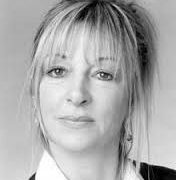 TV credits include Coronation St, a long stint on Emmerdale, Doctors, A Touch of Frost, Heartbeat, Red Dwarf, Brief Encounters and the animated feature film The Miracle Maker. Julie has worked extensively in Radio Comedy and voiced many children’s cartoons.